All children will be provided with a drink at morning break time; a choice of either orange or blackcurrant cordial. Drinks will be served in your child's classroom by teaching staff. Fruit will be available to buy from the snack trolley, for a small fee, if your child wishes to do so. In KS2 children are expected to bring in their own snack money and pay for items themselves. 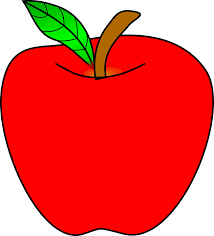 If your child would like a snack, please can you ensure they bring their money in a small purse or named envelope. They will keep these in their classroom trays throughout the day.